Hi! I am Nirmal Kumar. 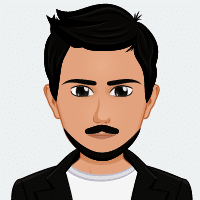 The image that you can see on the right is the cartoon gravatar of me. I have been in this field of blogging for the past 2 years. I have a wide knowledge in blogging, affiliate marketing and many more ways to make money online. This is one side. On the other side, I am pursuing my Mechanical Engineering. Why do you need to advertise on OnlineRockersHub? Ever since I started this website, I have worked hard each and every day to develop to this stage. I have seen growths regularly. I have faced lots of ups and downs. I have also experimented a lot with this website. Only after experimenting, I learned a lot. I have ad spots on this website. They are used to advertisements on OnlineRockersHub. I use Google Adsense and Media.net ad system at these advertising spots to make money. They will display relevant ads. Also, I get clicks regularly on these ads. If I allow advertisers to place ads on these ad spots, these clicks can turn into conversions. Also, I could earn some good money out of this. These are the core reasons why I have advertising options. You can get to know more about our traffic source here. OnlineRockersHub is ready to take up creative promotion methods. Namecheap Review: Why you need to go with Namecheap? The minimum price for sponsored posts starts from $30, and each review will have a minimum of 1000 words. If the content isn’t too wide to cover up 1000 words mark, I will compensate by creating a Youtube video. How one tool made my content free from Grammatical mistakes? 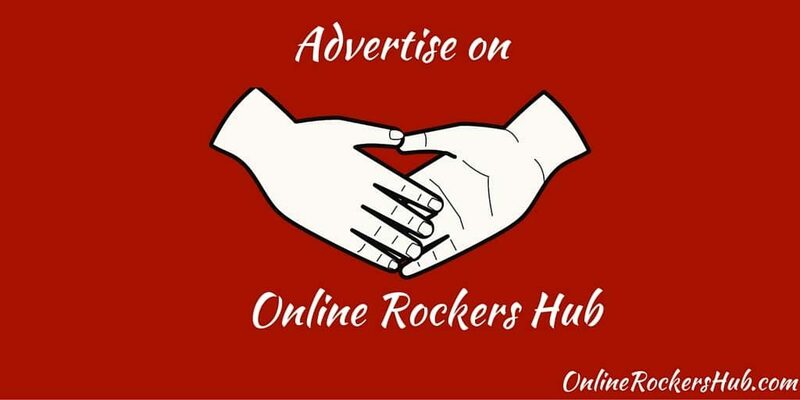 If you are interested in advertising at OnlineRockersHub, reach me out through the form below.